Planning your wedding is an exciting, yet expensive business. When the panic starts to set in, it’s all too easy to lose sight of your budget. It’s important that you don’t let this happen. 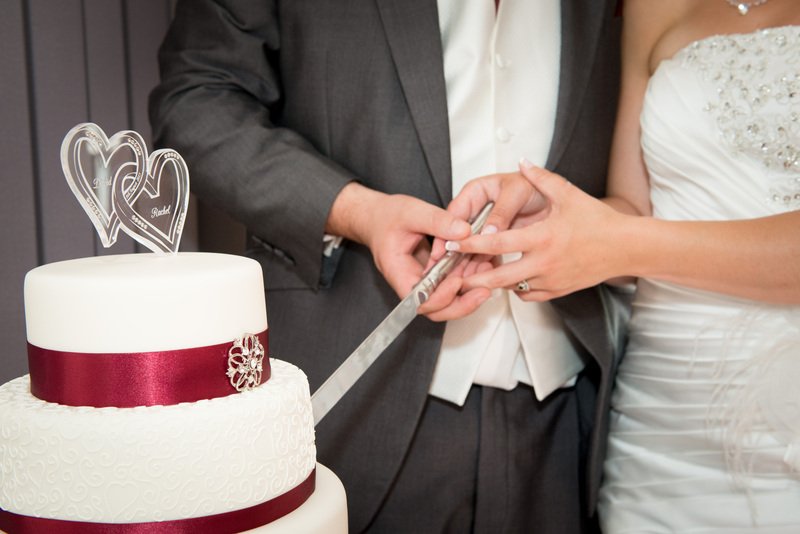 Yet, as long as you remain organised, it’s possible to work to plan your perfect wedding day well within your budget. 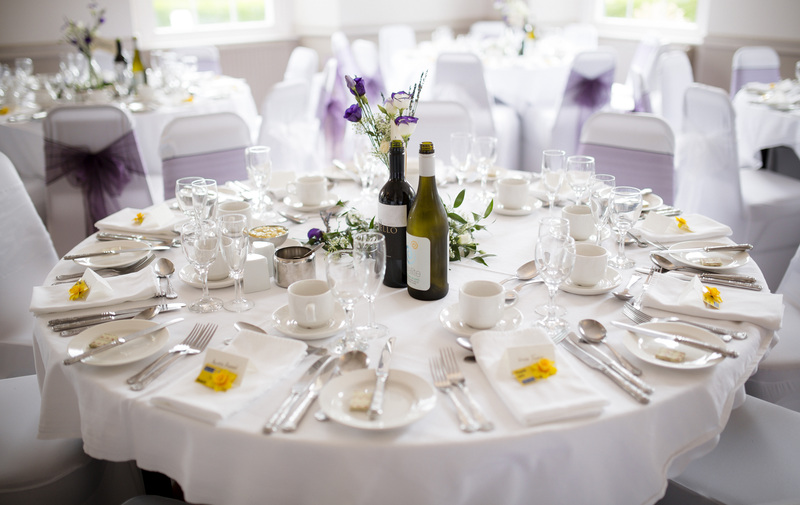 As a popular wedding venue in Ceredigion, we’ve seen our fair share of brides and grooms. So we know the best ways to get the most out of your wedding budget, so here are our top tips on ensuring your wedding budget goes the extra mile. A wedding showcase is a luxurious yet laid-back alternative to a wedding fayre. Rather than vying for the attention of various suppliers, you’ll get the opportunity to immerse yourself in our wedding venue with only a few carefully selected suppliers around.